Who is going on vacation for Spring Break? Can I go with? Seriously, my family and I will be enjoying a little staycation at home this spring. 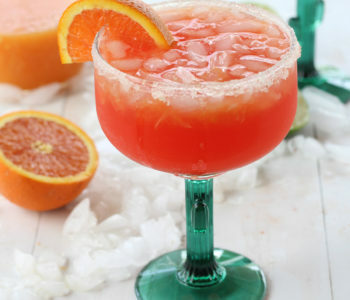 Putting our feet up, relaxing with refreshing (NEW) drinks, and enjoying tasty snacks like this recipe. 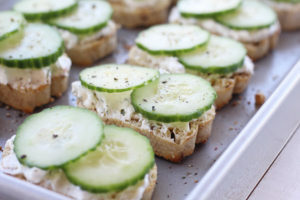 These delish little crostini are topped with a creamy-tangy feta cheese spread flavored with garlic and fresh baby dill. Then for freshness + crunch, a slice or two of cucumber. As much as I’d love to book a luxury vacation to the beach for spring break, it isn’t in the cards this year. No worries, I’m not fretting too much over it. This gal knows how to have a good time at home. 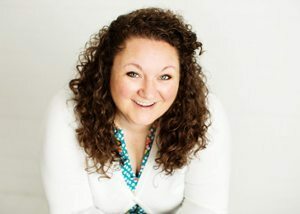 That’s right, we are taking a staycation this year and enjoying some down time within the comfort of our own backyard. But we wouldn’t even dare think about kicking back and relaxing without refreshing Canada Dry®. It is my personal go-to for refreshment, cocktail mixers and a nice pick-me-up. I’m so in love with the NEW flavors, too: Diet Canada Dry Ginger Ale and Lemonade and Canada Dry Ginger Ale and Orangeade. Light, bubbly, and the right amount of tart sweetness with the signature taste of real ginger extract. 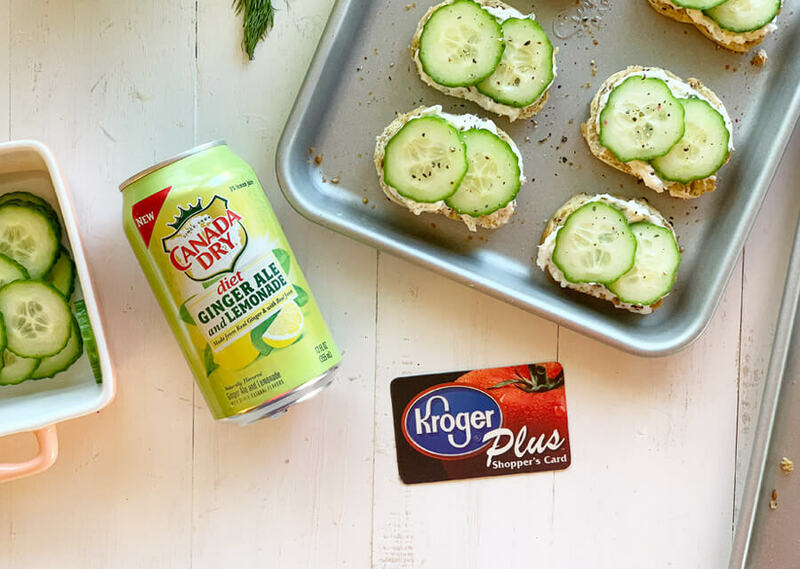 You can find the new flavors of Canada Dry Ginger Ale in the drink aisle of your local Kroger. Find your closest store here using the Kroger store locator. TIP: Look for English cucumbers or small pickling type cucumbers. They have a crisp texture and fewer seeds than a regular cucumber. 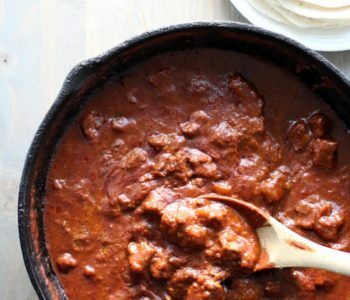 Get the complete list of ingredients at the bottom of this post. Look for a small baguette or loaf of French or Italian style bread. We found a delicious whole grain baguette in the bakery section of Kroger. It was about 2-3 inches across and was perfect for making crostini. Preheat your oven to 375 degrees. Slice the baguette into about 20 thin slices. Brush both sides lightly with olive oil and arrange on a baking sheet. 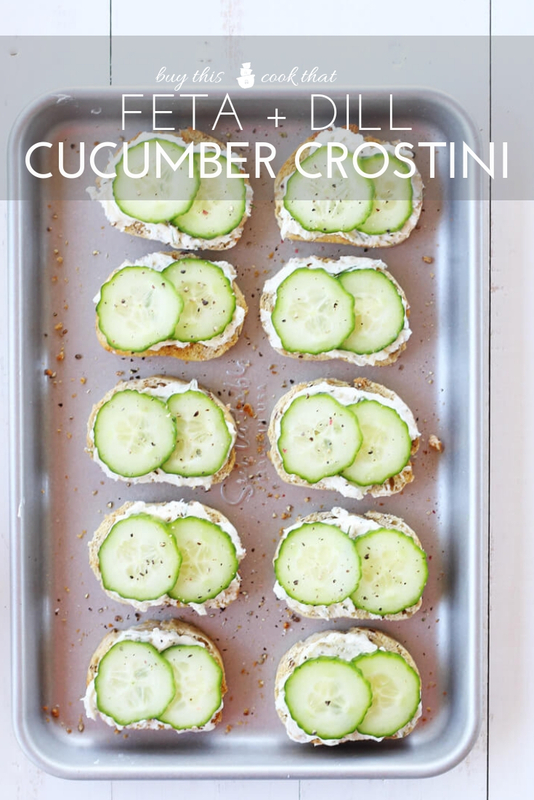 Bake for 12 – 15 minutes, flipping the crostini halfway through cooking. Remove from the oven when nice and toasted. Cool. 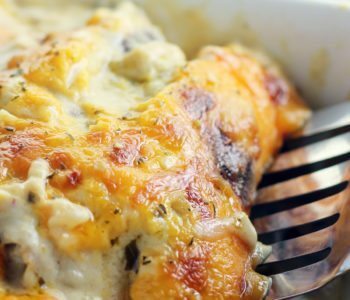 Using a stiff rubber spatula, spoon, or electric beater, cream together the softened cream cheese, crumbled feta, chopped dill, and minced garlic. Taste and add salt and pepper to taste. Next, generously spread the prepared feta mixture on the golden crostini. 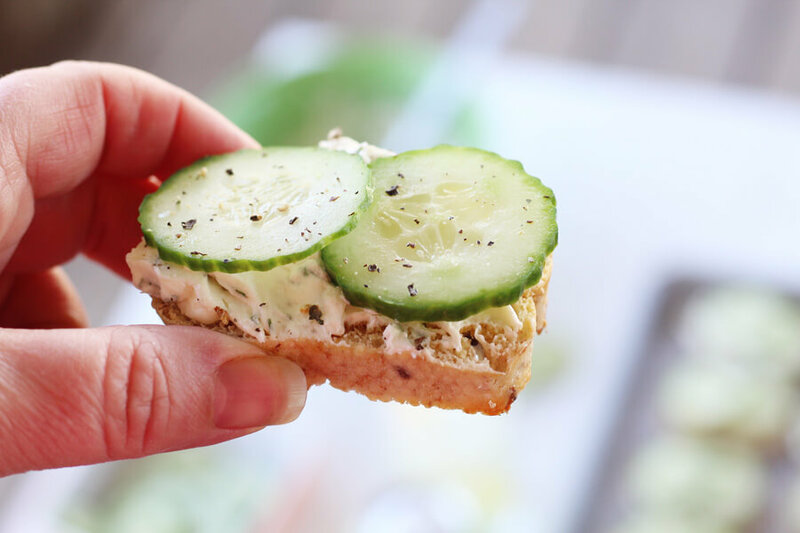 Top each with 2 thin slices of cucumber. 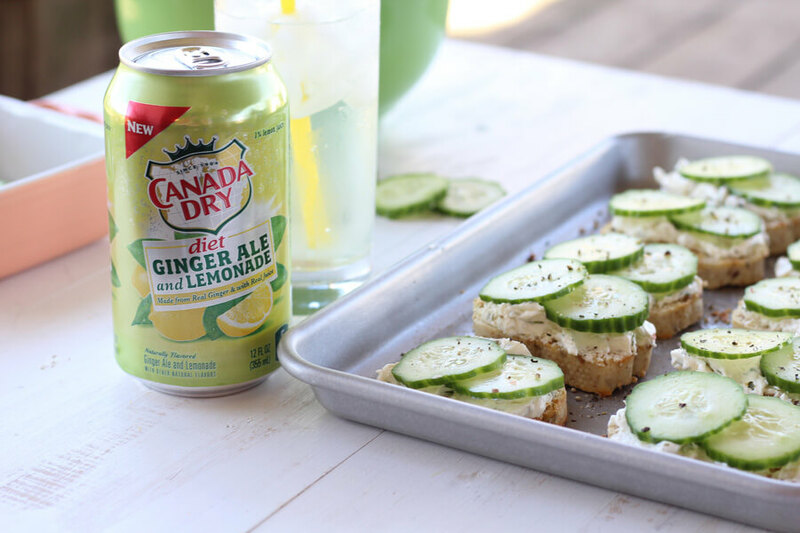 Sprinkle with black pepper and enjoy with a cold Diet Canada Dry Ginger Ale and Lemonade! 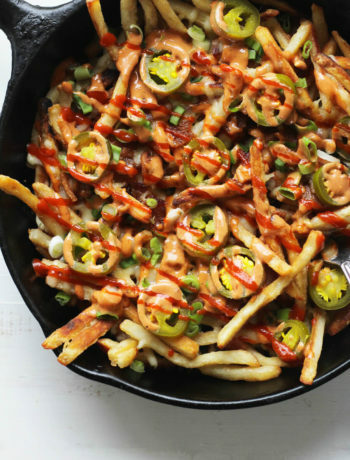 Super easy because that’s what staycation snacking should be. 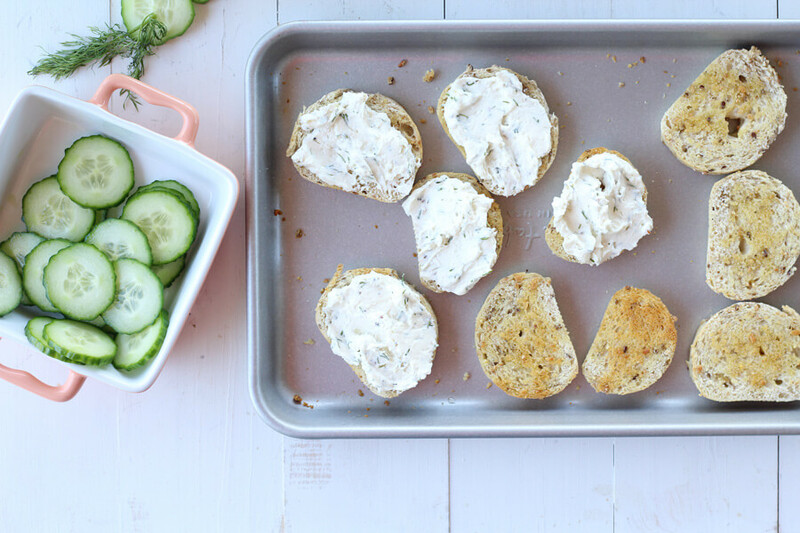 This recipe makes about 20 crostini and can easily be doubled. 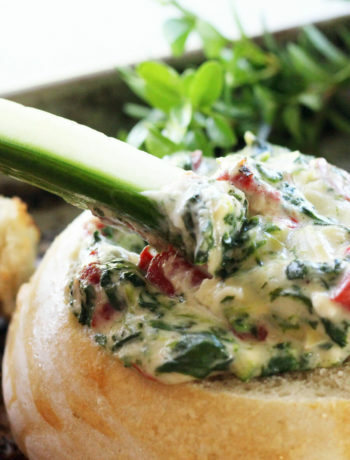 You can even make the feta spread ahead of time. Just let it reach spreadable temperature when you are ready to serve. 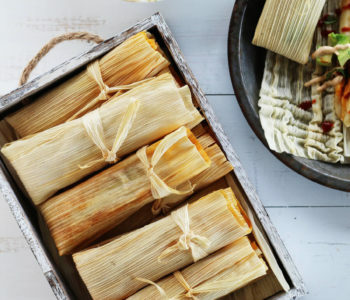 The kids will love these, too. They remind me of a fresh dill pickle but fancier. Feel free to mix up the vegetable topping for a bright and colorful appetizer. Me? I think they make a nice, light lunch. TIP: Make your days off at home more enjoyable by doing all of your grocery shopping at Kroger before your vacation starts. 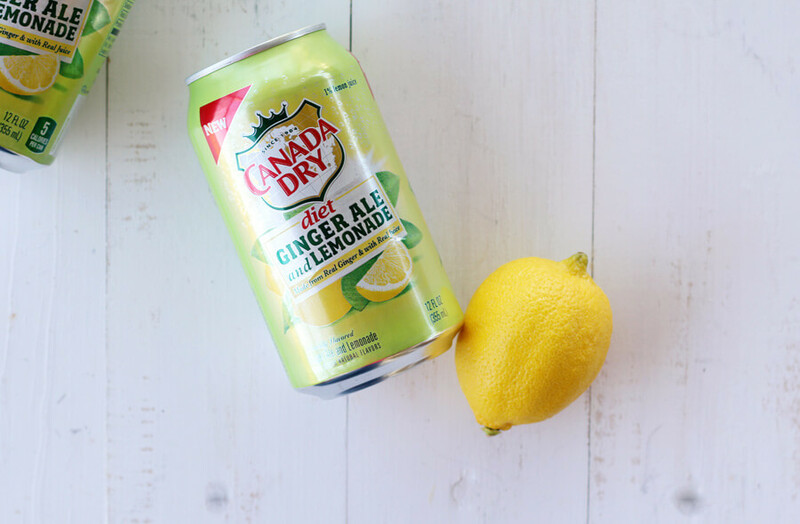 Don’t forget to pick up plenty of the new delicious Canada Dry flavors: Diet Canada Dry Ginger Ale and Lemonade and Canada Dry Ginger Ale and Orangeade. Turn off your cell phone and email. Make yourself unavailable and take time to spend with yourself and family. Schedule some alone time. By yourself. Then, with you and your spouse / partner. Give the kids some down time on their own, too. Turn off the TV and pick up that book you’ve been meaning to read. Take advantage of local events and facilities. Go to the park, a nature preserve, the zoo, or a museum. Check out all of those places you’ve been meaning to go. Go to the movies. On a weeknight! Keep clean up to a minimum. Snacks on napkins or disposables, etc. Who wants to do dishes while they are on vacation? Enjoy outdoor activities. How about a hike, a picnic or even a bonfire? Get all of your household chores and cleaning done BEFORE your first day off. Create a fun beach-y vibe and make a family staycation playlist to listen to. Get everyone in the mood. Go out for dinner at least once. Splurge a little. What is your favorite way to enjoy time off at home? We would love to hear about it, so leave us a note in the comment section at the end of this post. 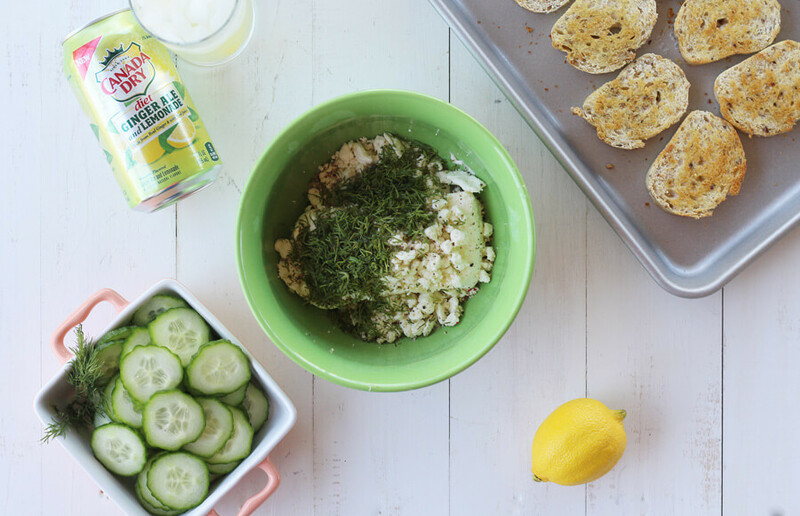 Crisp, golden crostini topped with salty feta spread and topped with fresh cucumbers. 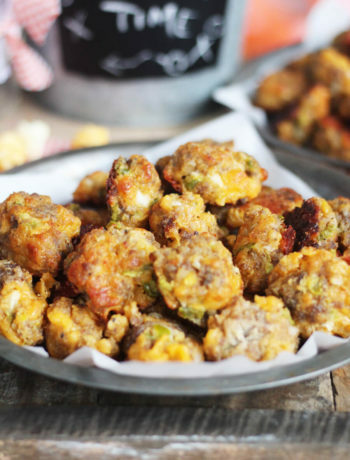 This is a tasty appetizer or snack recipe that also makes a light lunch. Next, generously spread the prepared feta mixture on the golden crostini. Top each with 2 thin slices of cucumber. 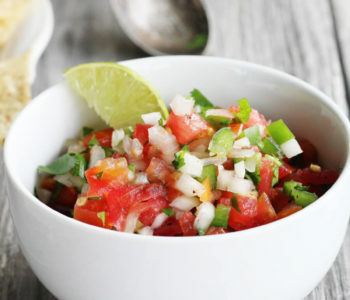 Sprinkle with black pepper and enjoy! Due to variations in the size and recipe of your bread, the nutritional value is only estimated.